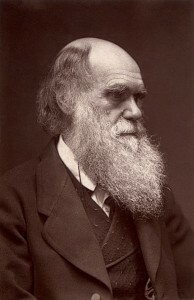 Charles Darwin, an English naturalist, publishes On the Origin of Species, which lays out his theory of natural selection. This theory is now widely accepted and has had significant impacts on the field of evolutionary biology. Please rotate your device to landscape mode. You are using an outdated browser (Internet Explorer not supported). Please upgrade your browser to engage in this experience. First Female Doctor in U.S.